T-shirts that celebrate feminism and are worn by celebrities are allegedly being made by migrant workers who are paid just 62p an hour. 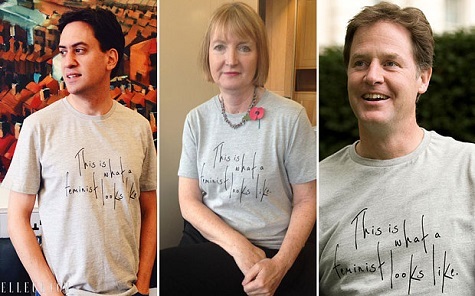 The telegraph reports:- T-shirts worn by Ed Miliband, Nick Clegg and Harriet Harman celebrating feminism are allegedly being produced by poverty stricken migrant workers paid just 62p an hour. The women making the t-shirts, which carry the slogan “This is what a feminist looks like”, are being made in factories in Mauritius where the machinists are paid just 62p an hour, according to an investigation by the Mail On Sunday. The paper says the women sleep 16 to a room and work 45 hour weeks earning the equivalent of just £120 a month. The t-shirts retail in the UK at £45 and cost £9 to make. 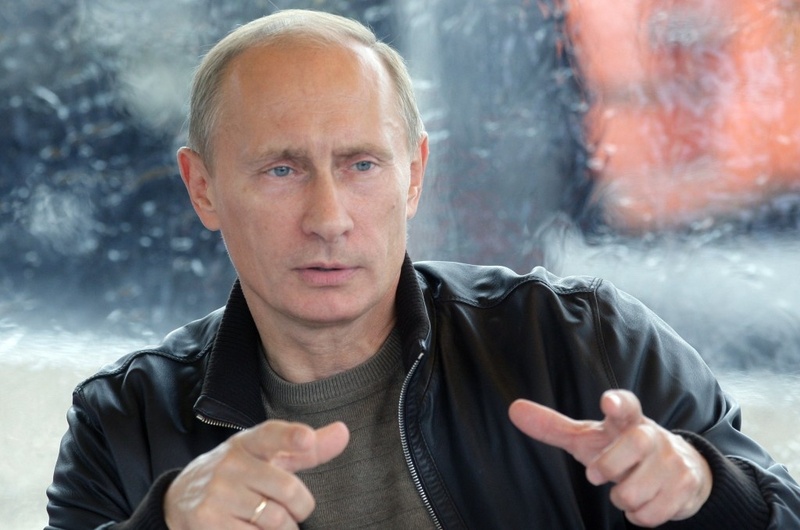 One factory worker told the Mail On Sunday: “We do not see ourselves as feminists. We see ourselves as trapped.